Possible Destiny 2 open beta prep? Bungie’s Destiny 2 is still a ways off but it continues to support the original game with maintenance periods and the like. Case in point, the developer has announced that Destiny servers will be going offline on June 27th for maintenance. The server maintenance is expected to last from 7 AM to 4 PM PDT, resulting in nine hours total maintenance. 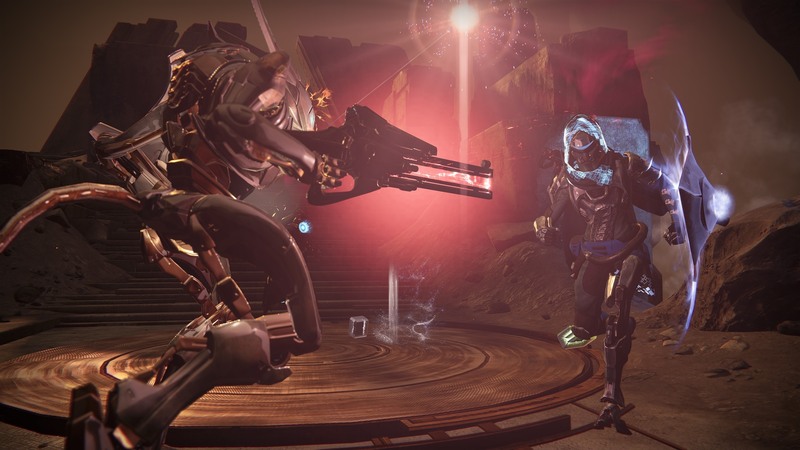 That’s a long time for Destiny to be down (not counting its launch week). Fans are already speculating that Bungie is conducting maintenance to prep servers for the upcoming Destiny 2 open beta in July. Destiny 2’s open beta will take place on consoles from July 21st to 23rd but those who pre-order can net early access. PS4 pre-orders get it on July 18th while Xbox One pre-orders will get started on July 19th. The open beta for PC players will begin in late August. Destiny 2 will launch on September 6th for Xbox One and PS4. PC users get it on October 24th.